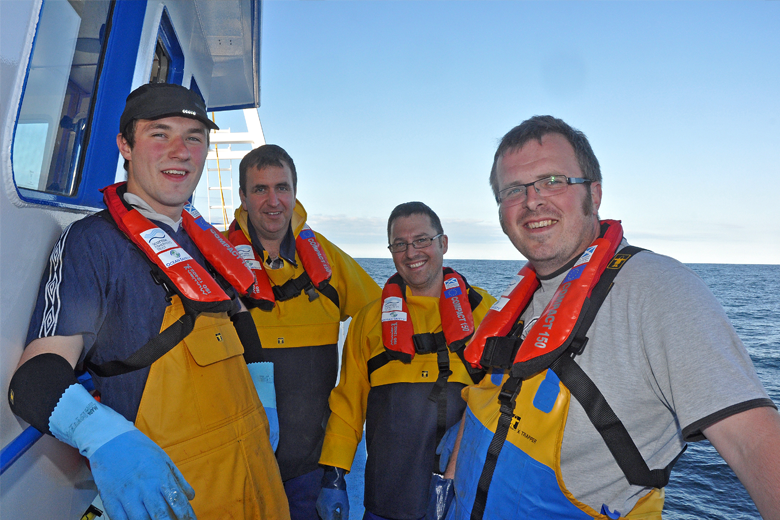 Some 3,500 personal flotation devices (PFDs) have been supplied to fishermen working on Scottish-registered boats, with the intention of increasing the usage of a flotation garment while working on the open deck. The successful four-year scheme, run by the Scottish Fishermen’s Federation (SFF), has now come to an end. Derek Cardno, SFF marine safety and training officer, said: “These devices are specially designed to be worn on deck and not restrict manoeuvrability while ensuring that fishermen who end up in the water will float, buying them time for recovery. “The project has resulted in fishermen talking about fishing safety round the galley table. “The scheme has been open to all vessels with appropriate certification and we are pleased that all 3,500 have now been issued. “Usage of PDFs has increased, but there is still a long way to go. Too many fishermen were lost overboard in 2016 not wearing PFDs. 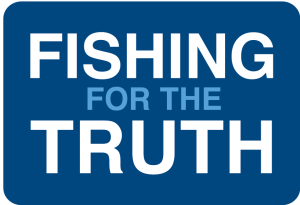 “SFF would like to encourage fishermen working on deck to analyse the risks of the task in detail to reduce the chances of ending up in the water. The scheme was made possible thanks to funding from the Scottish Government, European Fisheries Fund (EFF), the Scottish Fishermen’s Trust (SFT) and the UK Fisheries Offshore Oil and Gas Legacy Trust Fund (FLTC). Mr Cardno added: “I would like to thank everyone who contributed to the successful roll-out of PFDs, particularly the RNLI Fishing Safety Team and the many Marine Scotland fisheries officers who set up distribution centres and acted as instructors at the handovers.